Shelf Life Can be kept in the unopened barrel for 12 months on the correct storage condition. Application It must been use within 1 hour after mixture of Part A and Part B. if the have special remarks, you can contact and communicate with our sales for better support! 3. Excellent water and oil resistance 4. Excellent chemical resistance and anti corrosion. 6. When overcoating interval is exceeded, the paint film must be roughened to insure adhesion. We have been an aggressive and respected manufacturer of paint and coatings for twenty years. Chinese Caboli Flower Wall Painting aims at environmental protecting and has bright colors and elegant style . It has good penetration and sealing power on the porous substrate, such as concrete and water whetstone, etc. It needs to be matched with the primer, undercoata acorrding to different floor conditions and technical requirments. Jinhua professional produce and market all kinds of epoxy resin AB glue which covers a very large range of applications: Soft AB glue for stickers, LED strip potting, badge, nameplate, nail cutters, keychain!!! 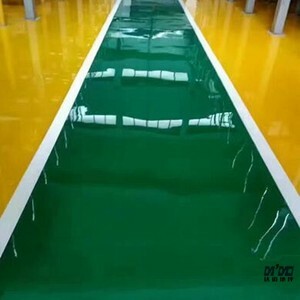 Coating resin for surfboard, paddle, christmas ball, globe, foam products coating, bicycles, boats, golf clubs,skies, snowboards, swimming pool, garage, wood table coating, Epoxy flooring, to make it hard and durable!!! 4) Jinhua with output of tons per day, ensure the fast on time delivery 5) Jinhua keeps all the samples for each shipment, so that to make the quality trackable. 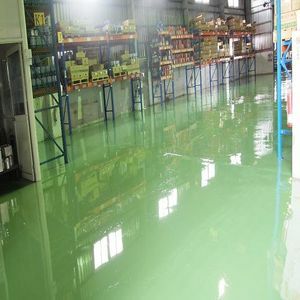 We mainly specialized in manufacture of high quality floor coating and floor materials. We hope to become your trusted partner and become your best supplier of flooring materials in China. 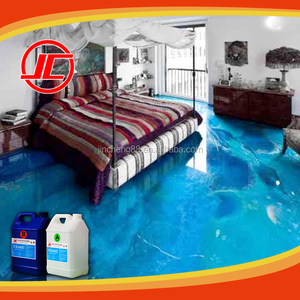 We mainly specialized in manufacture of high quality floor coating and floor materials. Mould proof, oil resistance, anti-acid, anti-alkali,anti-salt, anti-corrosion of chemical. High surface hardness and good density, good abrasive resistance and good tenacity, anti-crackle. Excellent adhesion, good penetration and sealing power on the porous substrate, strong anti-osmosis. It is recognized as standard form which vari-ations have been developed. Q2: Can you provide the samples9 Yes, the sample is free. Q3: Production period and delivery time9 3 days and 7 days. Caboli 3D Nail Paint aims at environmental protecting and has bright colors and elegant style . It has good penetration and sealing power on the porous substrate, such as concrete and water whetstone, etc. 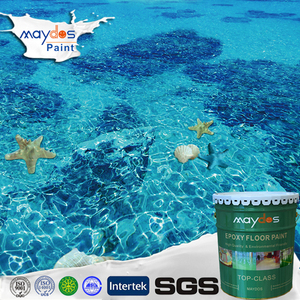 It needs to be matched with the primer, undercoata acorrding to different floor conditions and technical requirments. 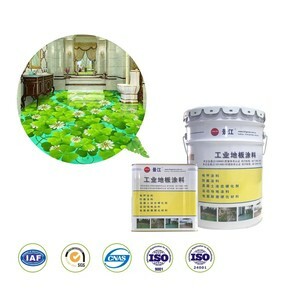 Alibaba.com offers 3,965 3d floor painting products. About 3% of these are building coating, 1% are other paint & coating, and 1% are appliance paint. 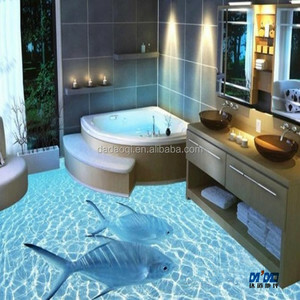 A wide variety of 3d floor painting options are available to you, such as building coating, appliance paint, and boat paint. You can also choose from brush, spray. As well as from free samples, paid samples. 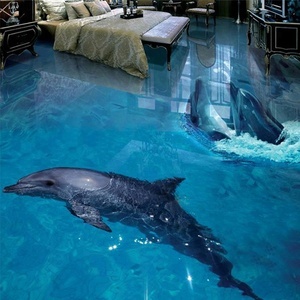 There are 3,977 3d floor painting suppliers, mainly located in Asia. 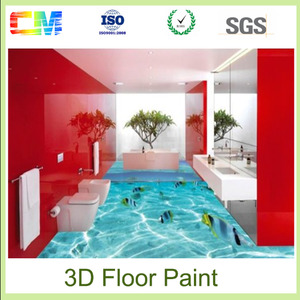 The top supplying countries are China (Mainland), India, and Taiwan, which supply 98%, 1%, and 1% of 3d floor painting respectively. 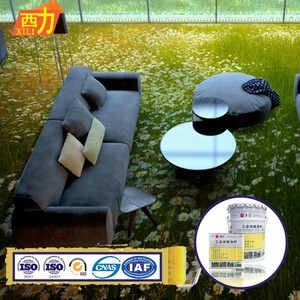 d floor painting products are most popular in North America, Mid East, and Western Europe. You can ensure product safety by selecting from certified suppliers, including 988 with ISO9001, 928 with Other, and 553 with FSC certification.